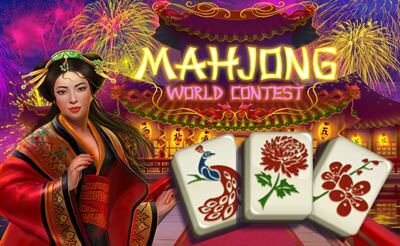 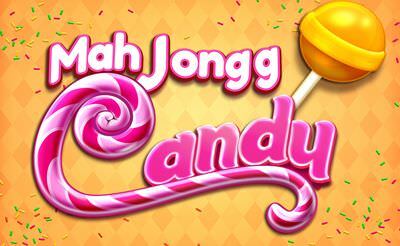 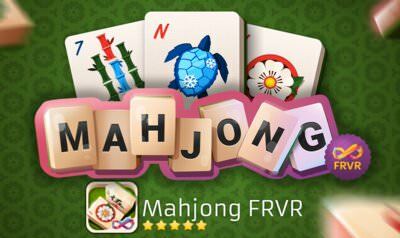 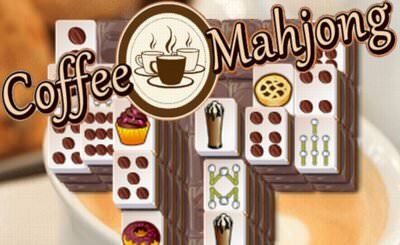 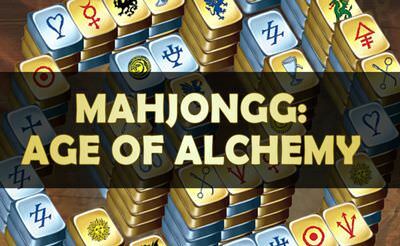 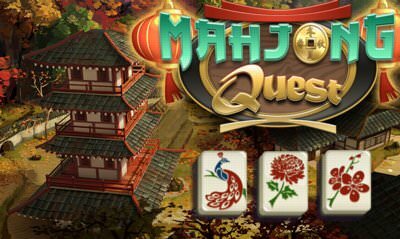 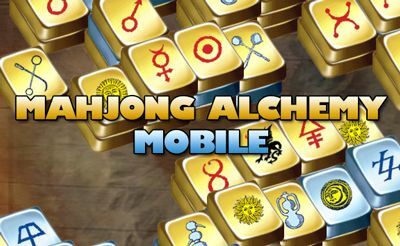 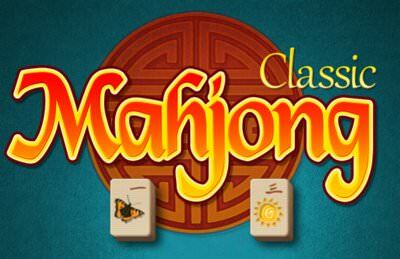 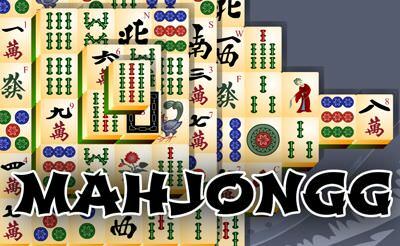 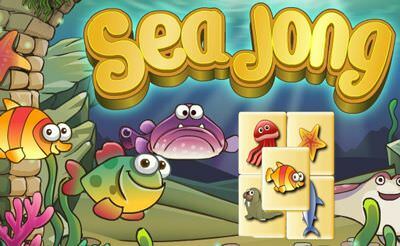 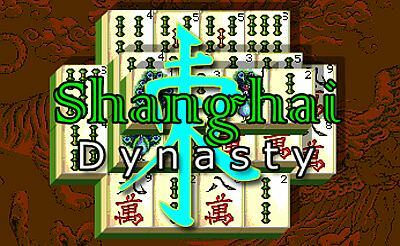 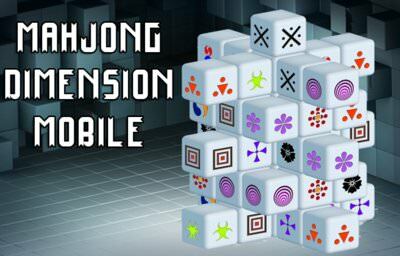 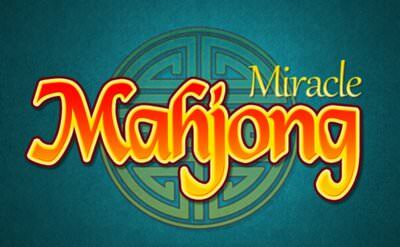 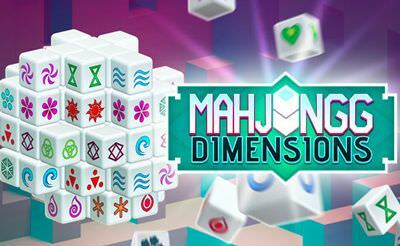 Classic Mahjong is a pretty hard variation of a mahjong game with a total of 5 levels. 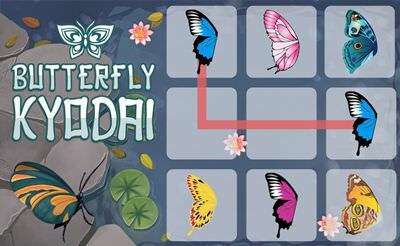 We have about 1 min time to find a matching pair or we will lose. 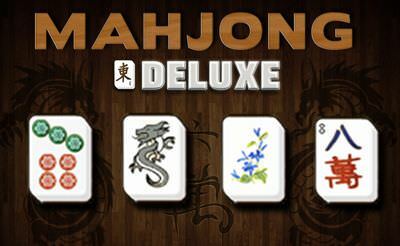 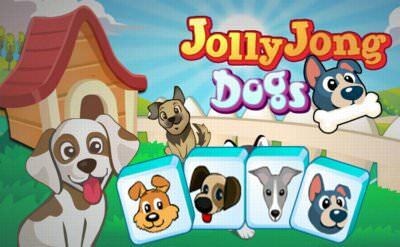 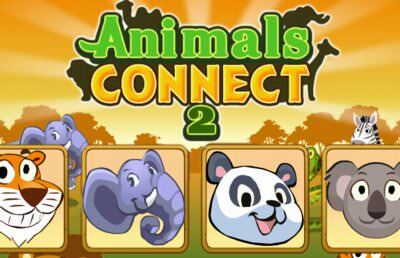 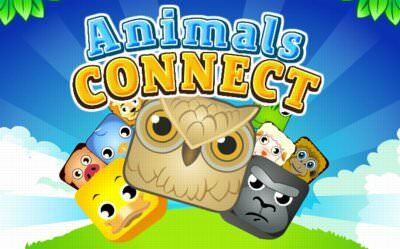 There are many different combinations which makes it very hard to find pairs. 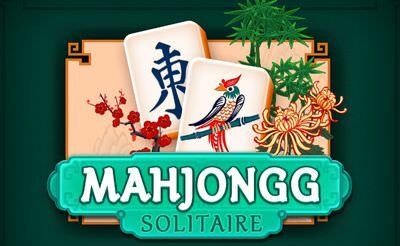 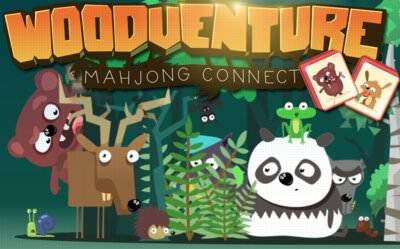 i enjoy majong as its very theraputic for me ........!